We have all heard that positive thoughts create a positive reality. Sometimes however, it seems that no matter how hard we try, we aren’t seeing as many positive changes as we would like. This is because it is necessary to go beyond simply thinking positive thoughts to truly see changes in our lives. Experience a lifetime of balance, clarity and peace! At Metaphysique we are dedicated to creating fun, empowering, and life changing classes to help you achieve the type of life you would like to live. 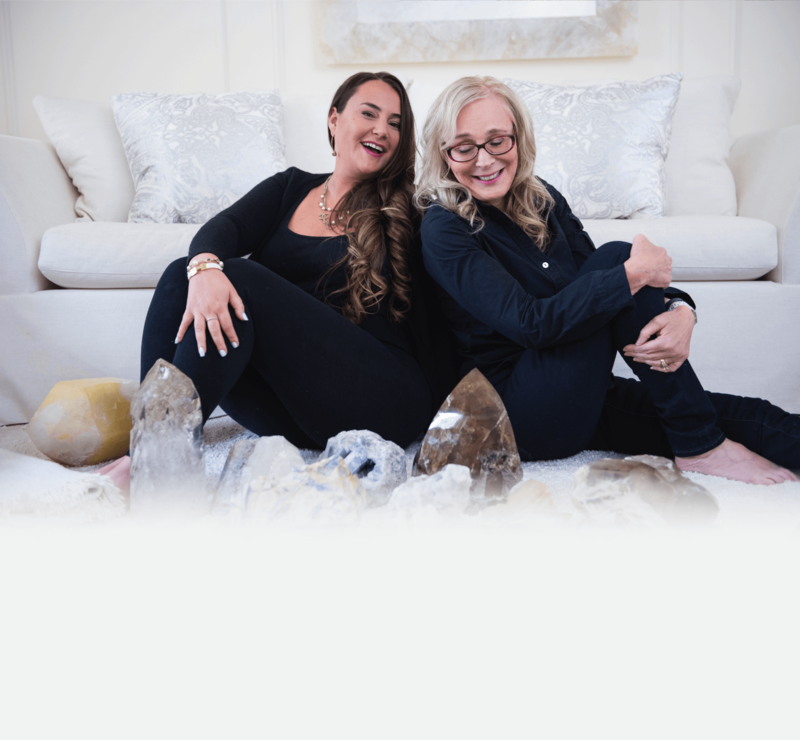 Our connecting with spirit program focuses on connecting you to all levels of yourself through in depth classes and one on one sessions.